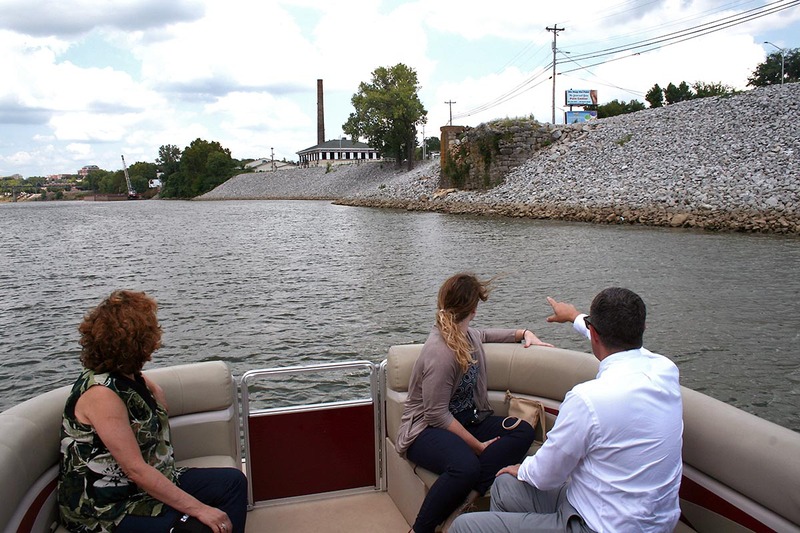 Clarksville, TN – It was a perfect day for a couple, married almost 60 years, to take their houseboat named “Dream Catcher” on the river for a spin. Shortly after Robert and Yvonne Workman pulled their house boat away from the Clarksville Marina dock on Friday, July, 27th, 2018 about 200 yards into the channel, the right motor shut down. As they tried to restart the motor, something blew up and fire appeared. 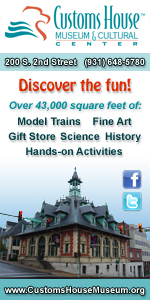 The fire occurred around 12:30pm. 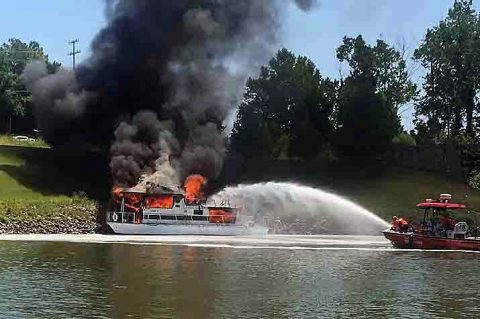 Clarksville Fire and Rescue put out the fire on the houseboat named “Dream Catcher”. 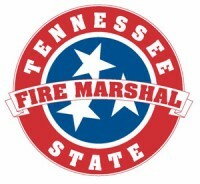 Nashville, TN – With the arrival of summer and boating season, the Tennessee State Fire Marshal’s Office (SFMO) announces the successful completion of all inspections of Tennessee’s public marinas and docks. The Clarksville Marina at Liberty Park in Clarksville, TN passed SFMO inspection. 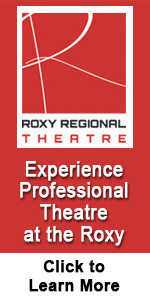 The inspection was completed December 21st, 2016. The marina inspection program was created after the passage of Public Chapter 923 (2014)— more commonly referred to as the Noah Dean and Nate Act. Clarksville, TN – Because of heavy rain and rising waters on the Cumberland River and its tributaries, some City of Clarksville parks and facilities will be closed until further notice. Facilities at Liberty Park and McGregor Park have been hit hardest. 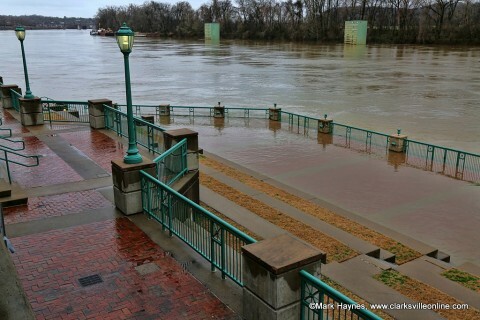 High water at McGregor Park along the banks of the Cumberland River in Clarksville Tennessee. Clarksville, TN – The City of Clarksville on Tuesday hosted the quarterly meeting of the Tennessee Silver Jackets, a multi-agency group that works to reduce flood risks and prepare for hazardous floods across the state. The group includes representatives from the U.S. Army Corps of Engineers, Tennessee Emergency Management Agency, Tennessee Valley Authority, Federal Emergency Management Agency, the National Weather Service, related state and federal agencies, and various cities and counties. Members of the Tennessee Silver Jackets, a multi-agency group that works to prevent and manage flood risks, views the riverbank stabilization project completed by the U.S. Army Corps of Engineers and the City of Clarksville in 2016. 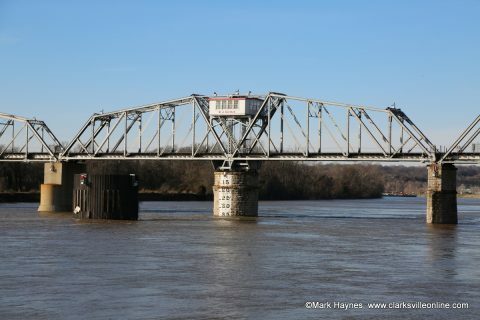 Clarksville, TN – Because of high waters on the Cumberland River and its tributaries, Trice Landing boat ramp remains closed temporarily. The following parks and facilities have reopened: Liberty Park and Freedom Point, McGregor Park boat ramp and the Clarksville Marina. 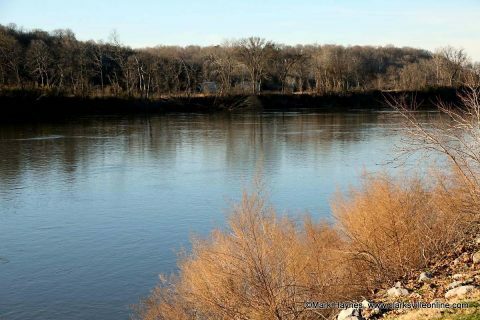 Clarksville, TN – Rising waters on the Cumberland River and its tributaries have closed several City of Clarksville parks and boat ramps. Liberty Park will remain closed Tuesday, April 26th, 2017 because water over roads is blocking access to much of the park, including Freedom Point, Clarksville Marina and the park’s boat ramps. 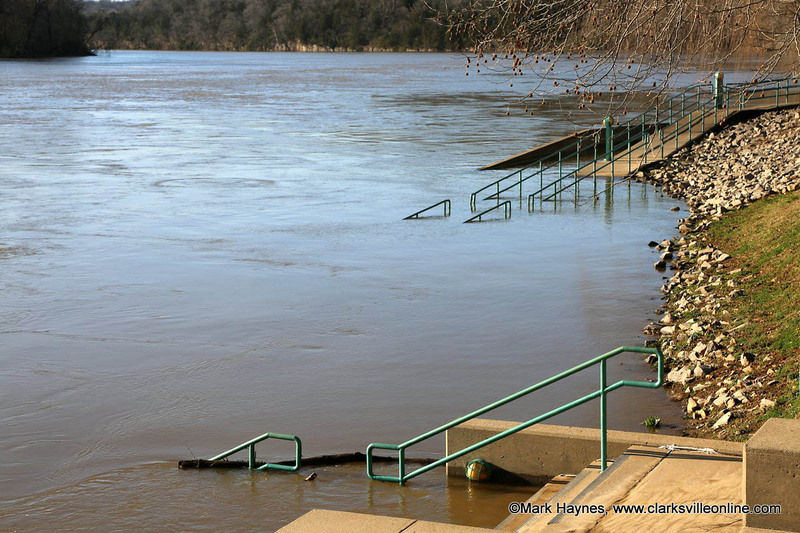 Clarksville’s Liberty Park boat ramp are closed due to high water. 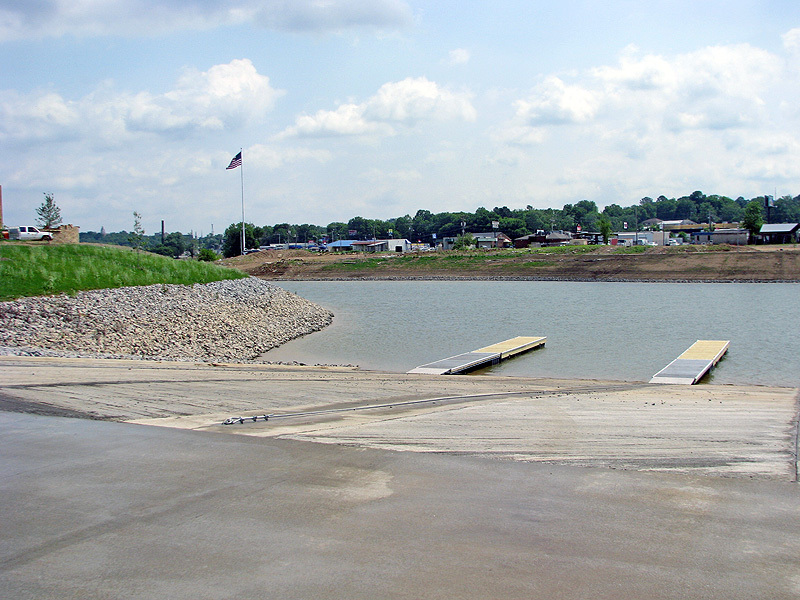 Liberty Park and Freedom Point, with the exception of the Wilma Rudolph Event Center and Liberty Park Grill, McGregor Park boat ramp, Trice Landing boat ramp, and Clarksville Marina. 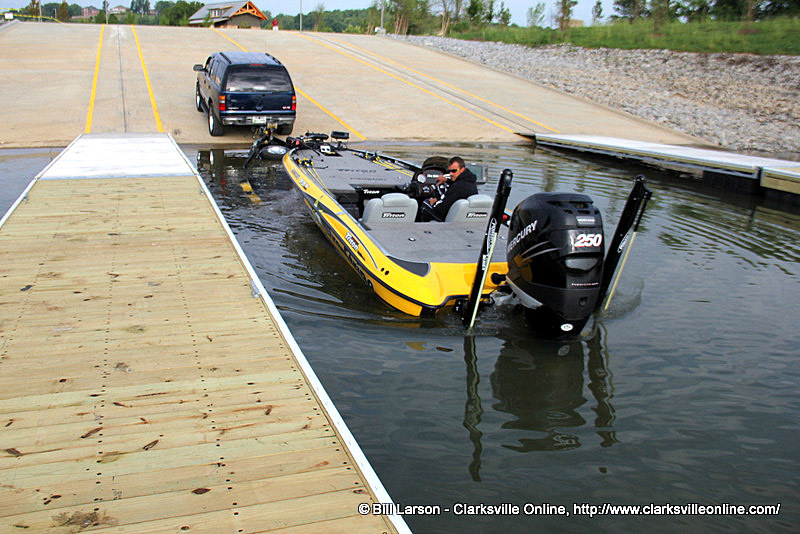 Rising Cumberland River causes boat ramp closues in Clarksville. 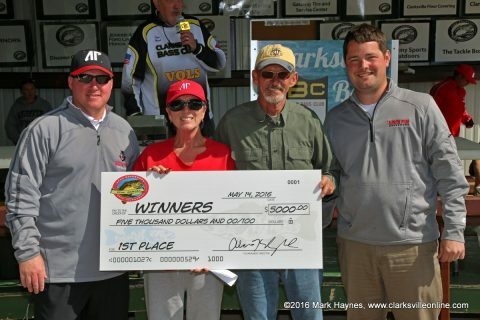 Clarksville, TN – On Saturday, May 13th, 2017 the 24th annual APSU Governors Bass Tournament will be held at Kentucky Lake, with registration and boat launching from Paris Landing (Tennessee) State Park. Last season’s tourney drew nearly 200 boats.